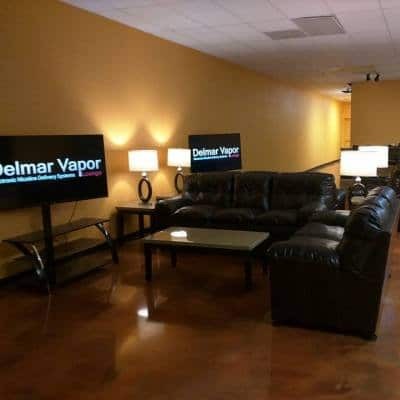 At Delmar Vapor, discover all the latest vaping gear at great prices. Our team is ready to answer your questions and help you select the best products to meet your vaping needs. Choose from a full selection of e-cigs, mods, accessories and delicious e-juice.